This system is the fastest and most sensitive QTRAP. 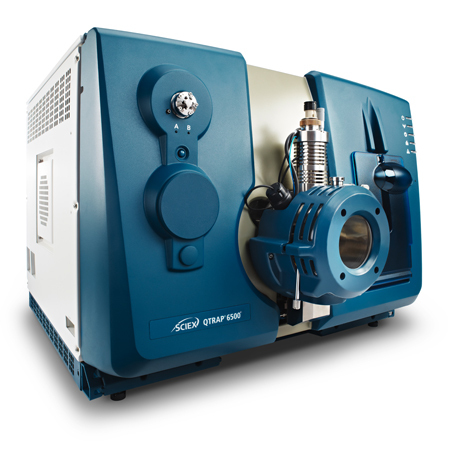 It provides the best LOQs to enable the detection and quantification of the widest scope of chemical compounds in the most challenging matrices. Improved polarity switching and MRM3 speeds allow faster chromatography and better throughput. The built in QTRAP functionality enables quantitative MRMs and qualitative QTRAP scans in the same injection to maximize throughput. 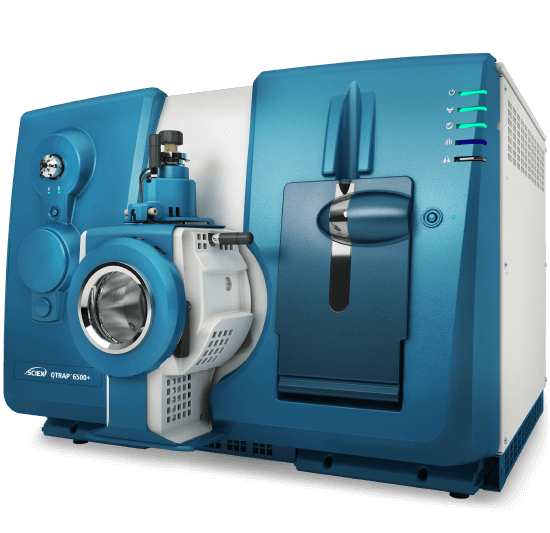 The system is ideal for laboratories performing demanding applications requiring ultimate sensitivity for ultra-low level quantitation of both small and large molecules. Check out how SCIEX customers are using the QTRAP 6500+ System in these scientific publications. Powered by BIOZ, the world's first search engine for life science experimentation. Their cloud platform combines the work of scientists with AI technologies to help life scientists make faster and smarter experimentation decisions. These scientific articles are supplied by a third-party resource and have not been evaluated by SCIEX. Articles are provided as-is and without warranty of any kind, including intellectual property rights and reported issues. Options include Electrospray (ESI) ionization and heated nebulizer ionization probes. The production of more ions with the newly designed IonDrive™ Turbo V source is just one of the updates you will see with the QTRAP 6500+. 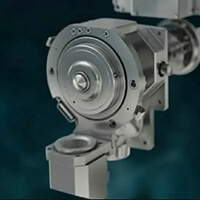 Also added is the ability to capture and transmit more ions with the unique IonDrive™ QJet guide and greater detection with the new IonDrive™ High Energy Detector+. 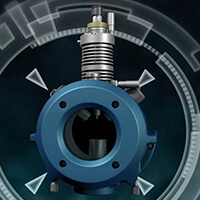 The new design of the legendary Turbo V™ source increases ion production by using enhanced gas flow dynamics and optimized heater configuration to improve reliability, reproducibility, and robustness. 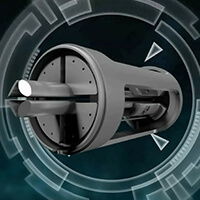 With its dual stage design, the IonDrive QJet Guide improves sensitivity and ion capture rate while focusing ions more efficiently than funnel approaches. 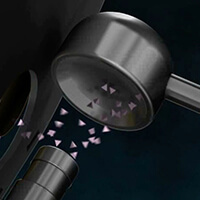 Pulse counting fundamentals achieve ultra sensitivity at the lower end, while increasing linearity at high count rates. The result is the collection of more ions across a broader dynamic range. 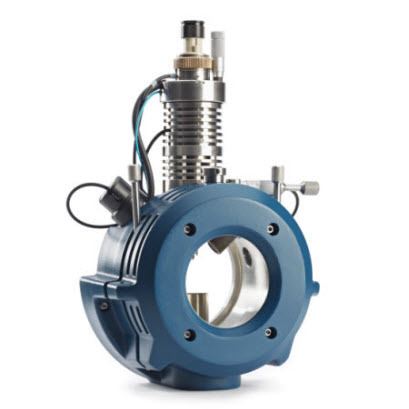 Ideal development suite for applications requiring the separation of isobaric species, isolation of challenging co-eluting contaminants, and reduction of high background noise.